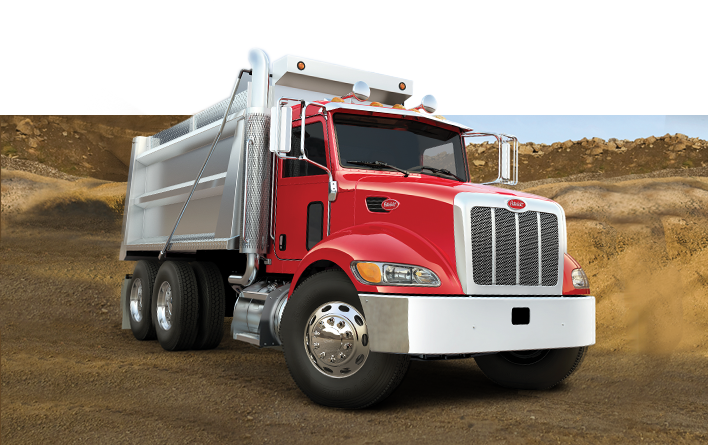 A custom-built truck for every task. 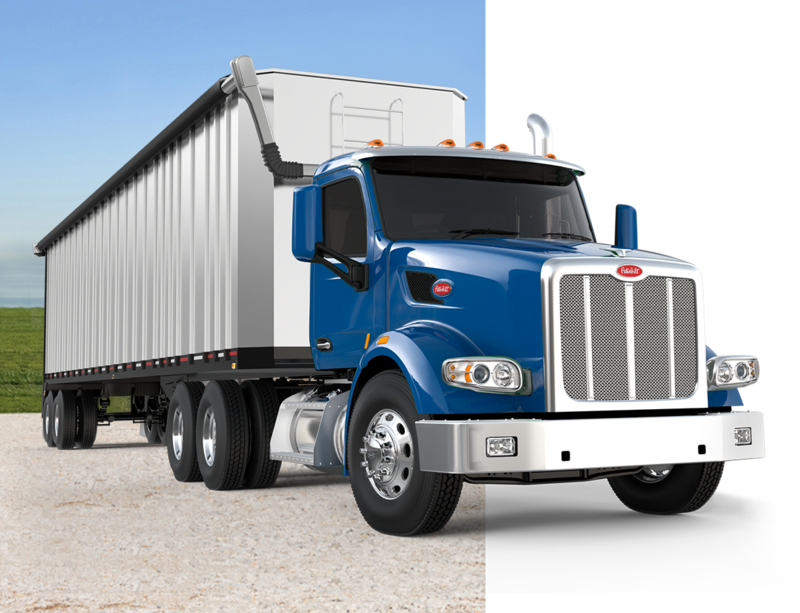 Every Peterbilt truck is designed, configured and built to do one job—yours. 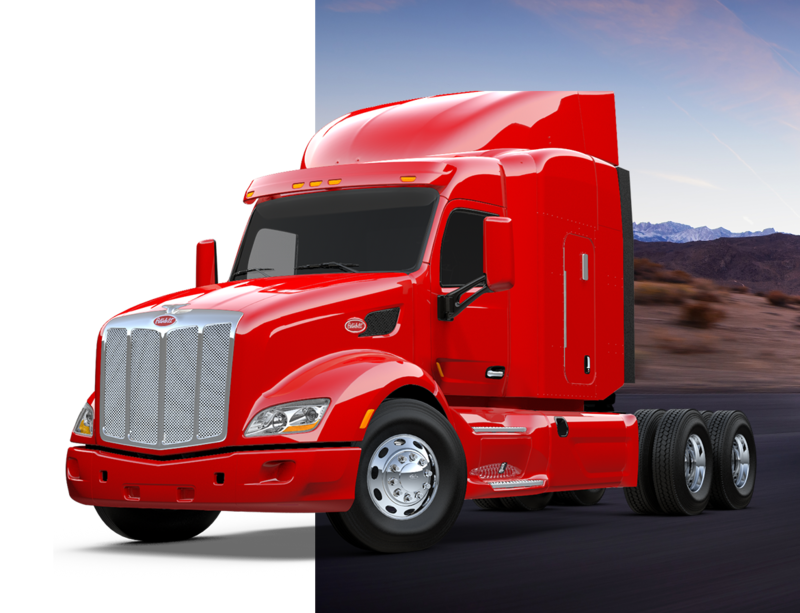 Over thousands of miles of open road, everything adds up – from every service to each gallon of fuel saved. 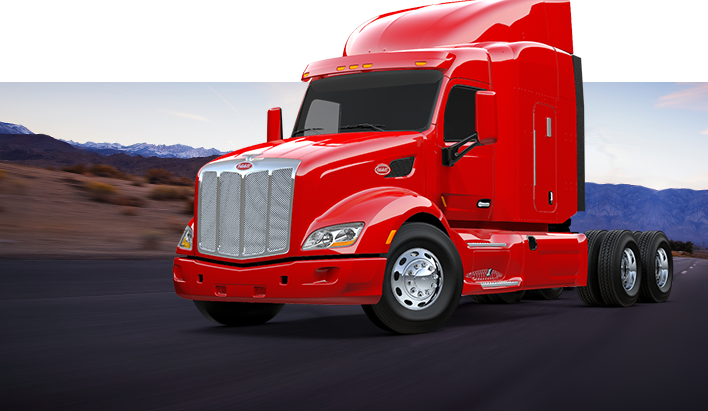 Mile by mile, Peterbilt technology and design continue to deliver. 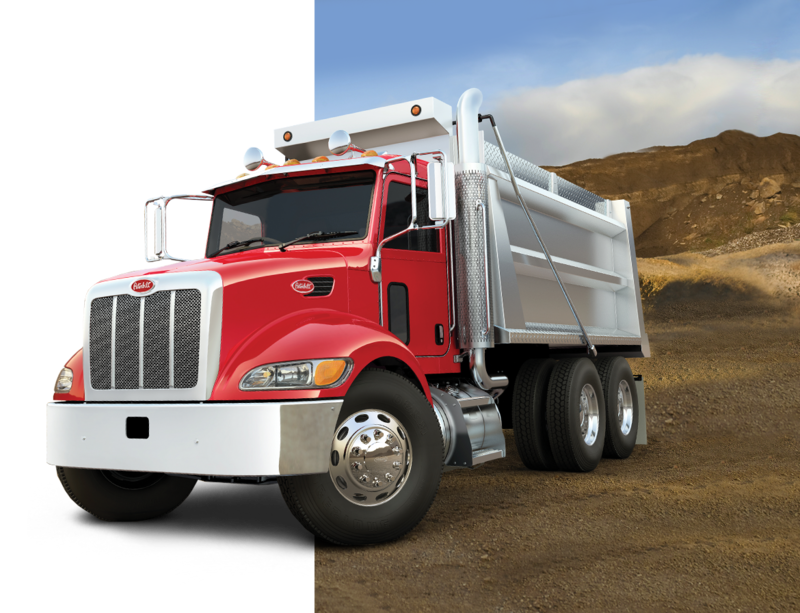 Reliable and rugged, each vocational truck reflects an enduring commitment to hard work in tough environments. 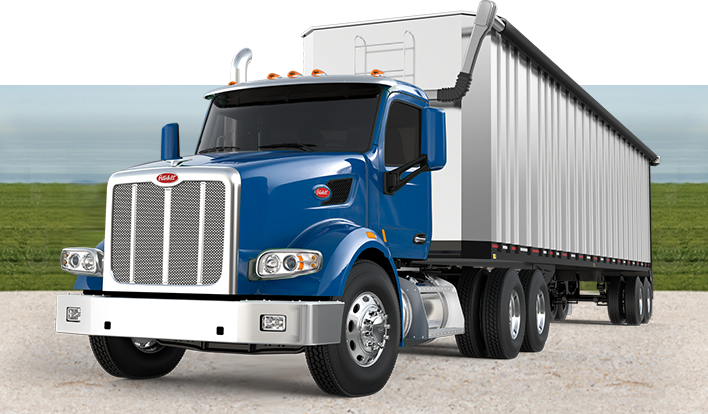 At home in the city streets, the loading dock or the job site, Peterbilt is the adaptable choice that delivers economic performance day in, day out.